“Locksmith Cave Creek” provides emergency locksmith services day and night. We are always ready to assist in times of need with professional help for locks and keys, whether it’s for your home, vehicle or office. From lock rekey, repair or replacement you can count on us to be as fast as we are professional. We unlock, repair and rekey using only safe and authorized methods. Our commercial, automotive and residential locksmiths are always willing to lend a helping hand. 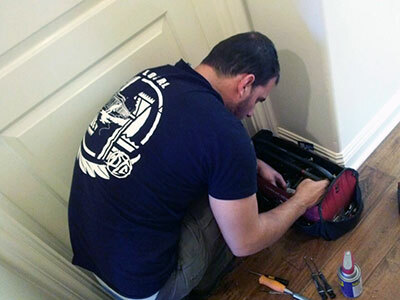 All of our technicians are not just skilled and experienced, but are also dependable and trustworthy. Our specialists are available around the clock to unlock your car door, get you back into your apartment and repair your lock on the spot if needed. Depend on our emergency locksmith service to solve problems right away. There’s nothing too difficult for us when it comes to this field as our technicians receive continuous training to make sure they are on top of everything. One of the most common emergency issues that customers encounter is finding themselves locked out. 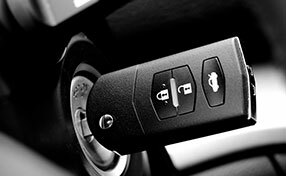 We have helped many people who were locked out from their own vehicle, home or office. If you find yourself in this kind of situation, don’t fret because as help is on the way. Call our number, let us know about the situation, and we will sent our tech right away. Count on our emergency lockout service, we will open any lock safely without leaving any damage. Lock repair and change are also included in our emergency services. No one wants to spend the night knowing the front door can be opened by anyone thanks to the broken lock. We have the best tools to do the job right. With our help, the issue will be fixed in the soonest possible time while using safe methods and advanced tools. 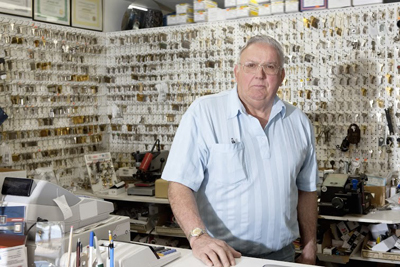 We carry new, high quality locks with us, so if the lock is too damaged to be repaired it will be replaced on the spot. Aside from swift emergency services, offer scheduled services, including safe installation. We’re flexible when it comes to time and do our best to meet your preferred schedule. Don’t hesitate to contact us if you have questions or concerns regarding the services as we’re always delighted to be of assistance.